Begin making memories in this beautiful 5-bedroom home, ideally nestled in the award winning Stevenson school district! Gleaming hardwood floors greet you into the home that flows through out the entire main level. 2-story foyer presents views into the formal living & dining rooms, each boasting neutral paint color & abundant sunlight. Stunning kitchen features white cabinetry, granite counters, SS appliances, eating area & an open concept layout, ideal for entertaining! Family room is the perfect space for large gatherings adorned w/ 2 sets of sliding doors for exterior access. Bedroom/office, 1/2 bath & laundry complete the first level. Retreat away to the master suite highlighting plush carpeting, WIC, & spa bath w/ double sinks & jacuzzi tub. 3 addtl beds, each generous in size, & full bath complete 2nd level. Finished basement is a dream space w/ rec room, media room, wet-bar & half bath. Enjoy the outdoors boasting patio, fenced yard & professional landscaping. Welcome Home! I was searching for a Property and found this listing (MLS #10168466). 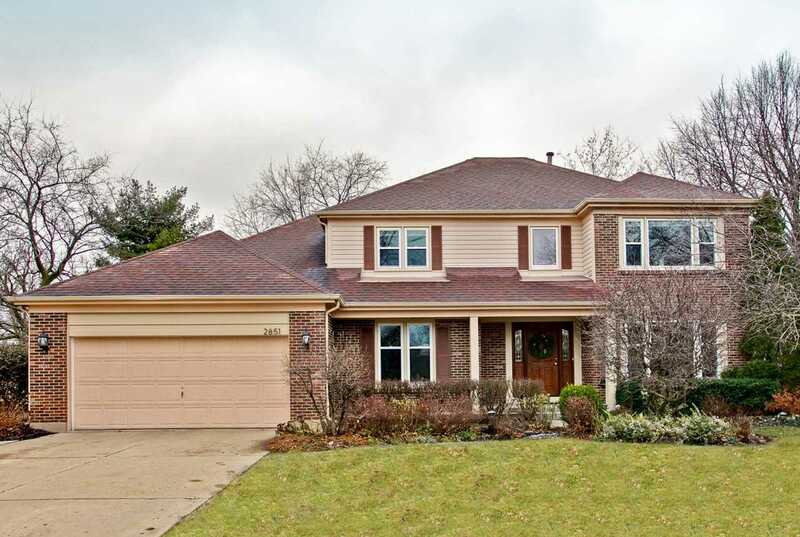 I would like to schedule a showing for 2851 Whispering Oaks Dr Buffalo Grove, IL 60089. Thank you! I was searching for a Property and found this listing (MLS #10168466). Please send me more information regarding 2851 Whispering Oaks Dr Buffalo Grove, IL 60089. Thank you!